Valentines giveaway: Love, snacks and skincare products. Roses are Red, Violets are blue and Nuttee bean’s giveaway this time is x 2! 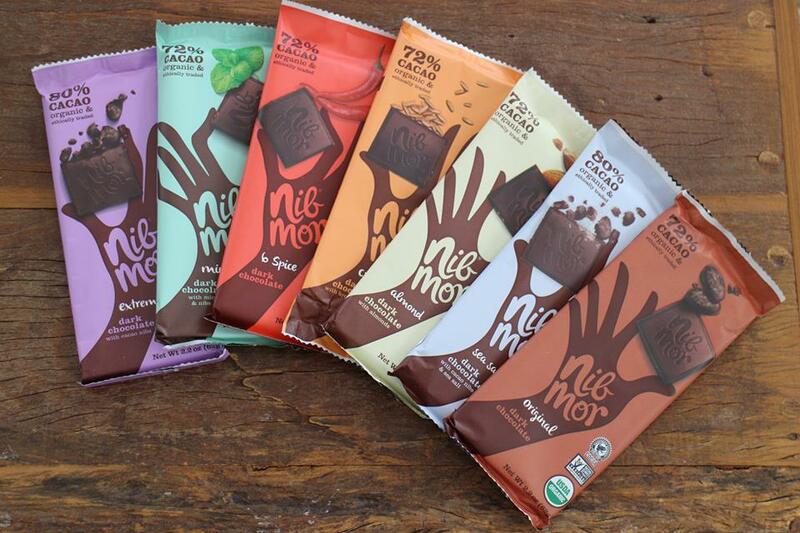 Nib Mor assorted chocolate + 6 Nuttee Bean variety pack. 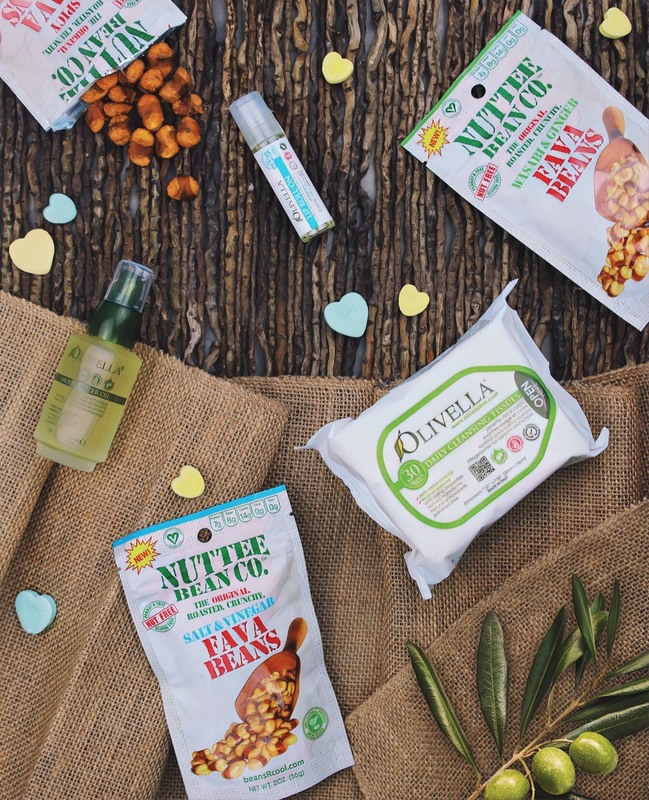 Olivella 100% Vigin olive oil skincare kit + 6 Nuttee Bean variety pack. Fruigees organic fruit snacks + 6 Nuttee Bean variety pack. Moon Rivers Naturals Blossom bath, body oil + 6 Nuttee Bean variety pack. 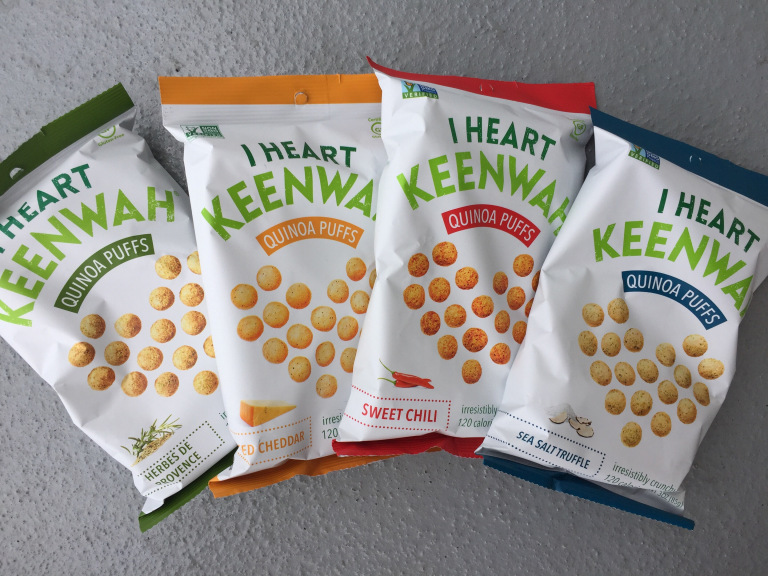 I Heart Keenwah delicious quinoa snacks + 6 Nuttee Bean variety pack. 2) Like any of our Valentine’s posts on Facebook and/or Instagram. 3) Like Nuttee Bean Co. & the other company’s Facebook Pages/ Follow both on Instagram. Olivella® is a line of natural skin care products based on 100% Virgin Olive Oil. By re-discovering the traditions of the olive oil refining patented process and incorporating 100% virgin olive oil in each of our products. Giveaway: 100% virgin olive oil kit. Imagine cheese puff of your childhood, but all grown up. It’s healthy now, made with quinoa and packing 5g of protein, and comes in four refined flavors. The puffs are a great afternoon snack, hors d’oeuvre, or crouton. The organic squeeze pack with awesome flavor and consistency. 24 Carrot Orange, kalefornia grape and nothing beets cherry. Gluten free, Organic, BPA free, Certified Kosher, totally Vegan, No added Sugar. 1/2 cup of Fruit & Veggie JUICE. 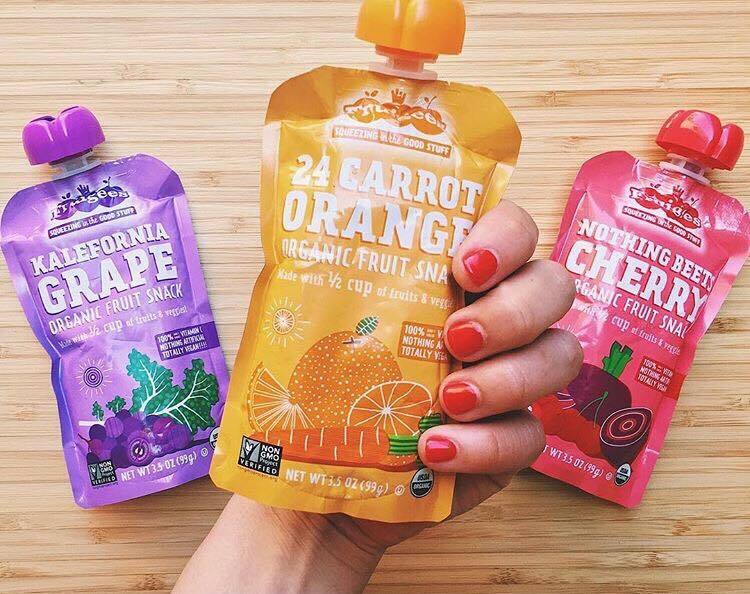 Giveaway: 3 flavor squeeze packs. Moon Rivers Naturals is an attempt to share the beauty enlivened by via our products. We keep it simple, pure, organic, wild, new, and adventurous, and are always looking for new scents, new combinations, and new experiences. 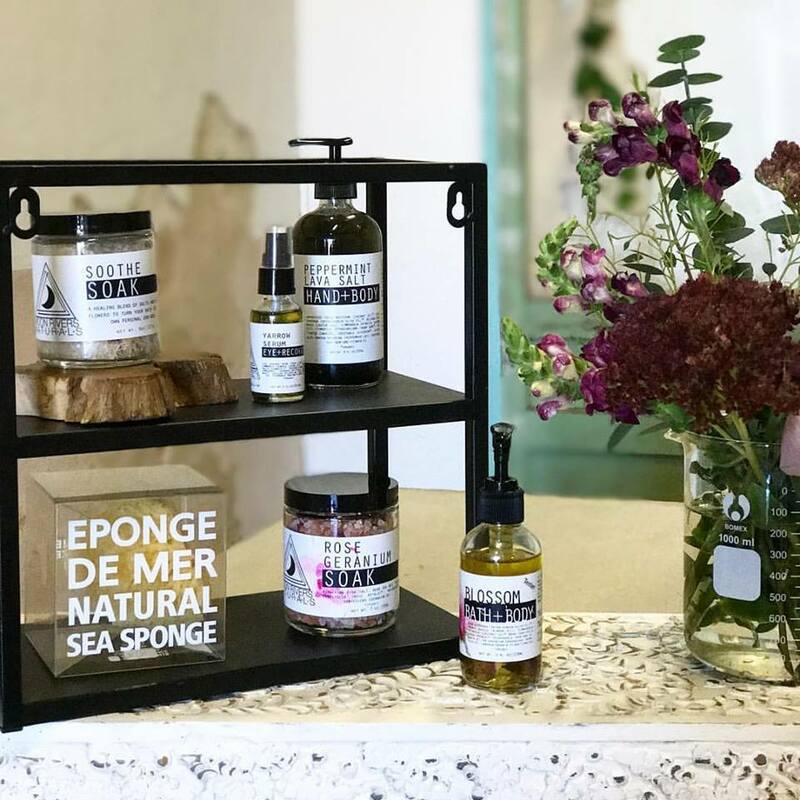 We believe your daily routine should begin and end with our products, carrying you through the day regenerated by the natural essential oils and moisturizers. Giveaway: Assorted organic dark chocolate pack.